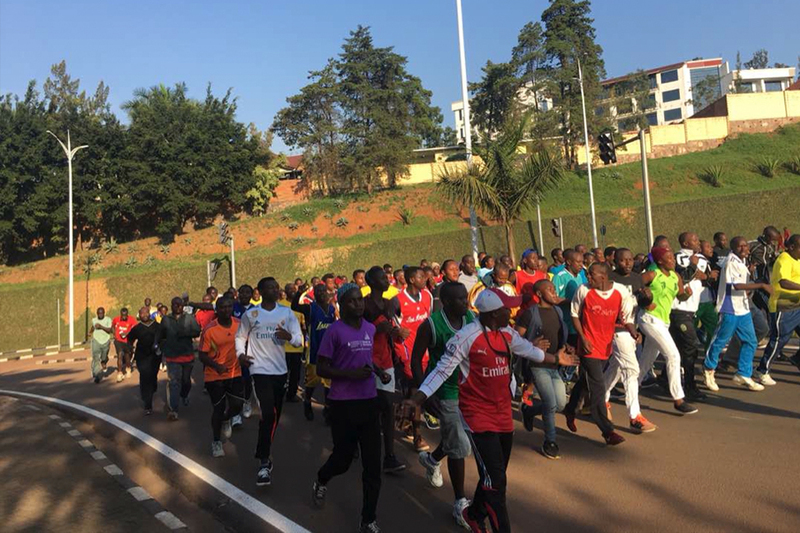 The Kigali Car Free Day is a bi-monthly event designed to encourage a healthy lifestyle. City residents are asked to leave their cars at home to encourage greener living, physical activity, and neighbourhood interactions. 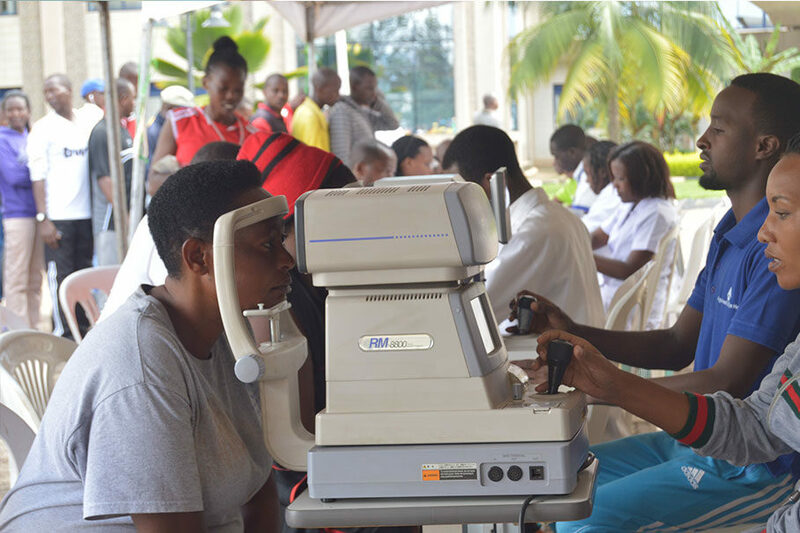 In addition, free screening and testing of non-communicable diseases are offered on this day as a service to improve public health. 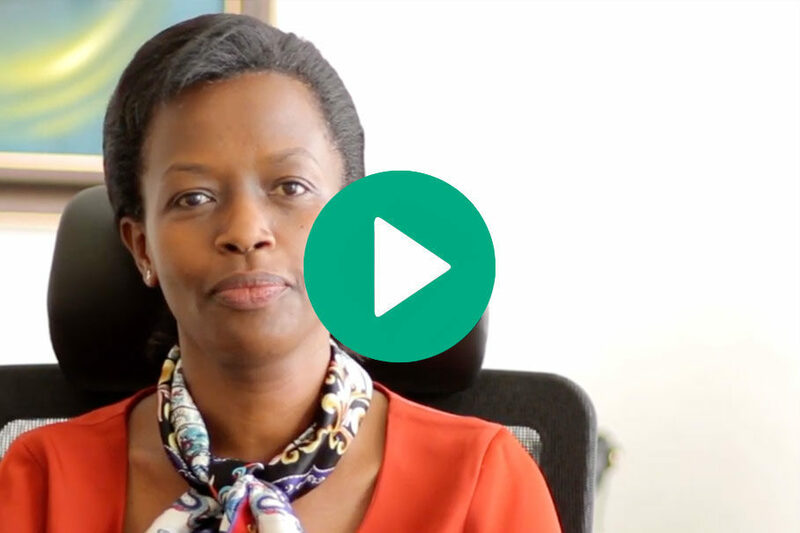 "We view the wellbeing of our people as a paramount issue. 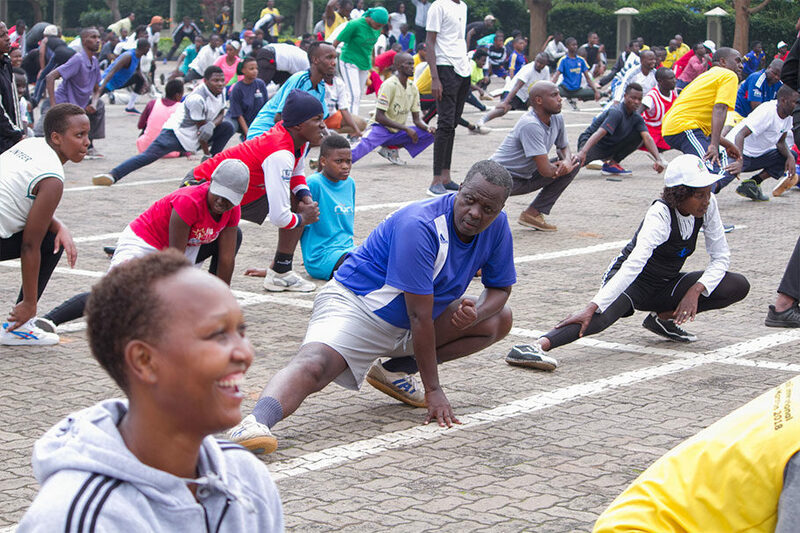 We believe that our city can’t develop without healthy people. 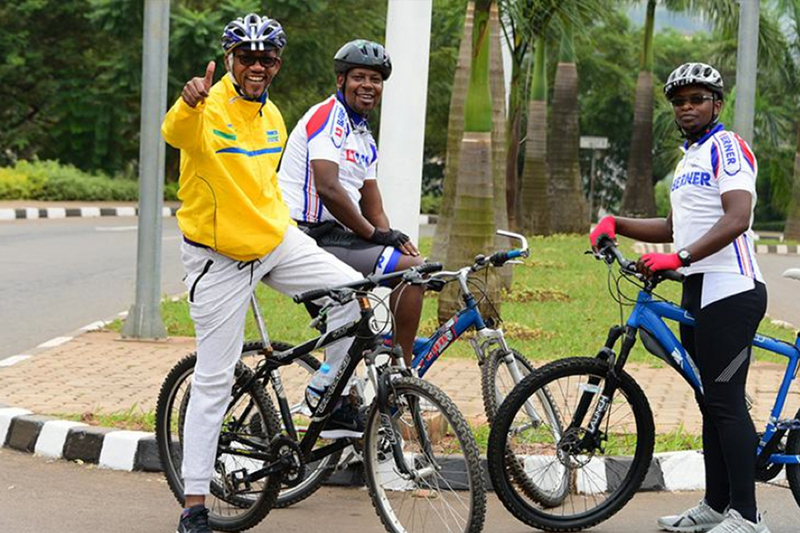 Therefore, initiatives like Kigali Car Free Day are venues for our people to have a healthy lifestyle. 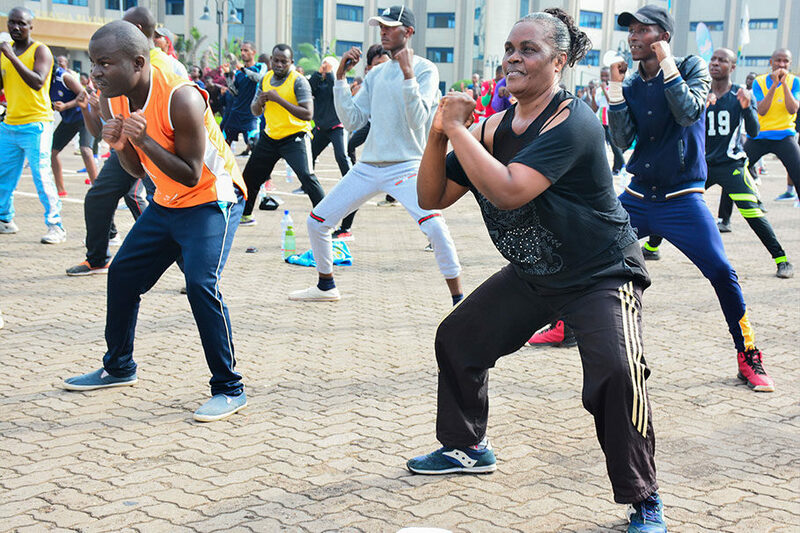 As the City Administration we shall continue putting in place policies and conditions that promote the wellbeing of our people."